This luxurious helicopter offers the opportunity to travel in comfort to anyone and everyone. The EC120’s leather seats and huge windows guarantee an unforgettable experience with optimum visibility. 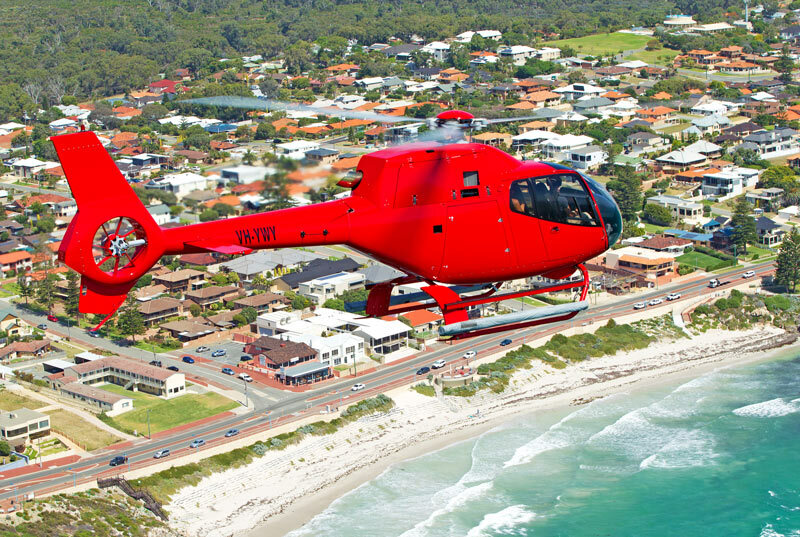 With a seating capacity of up to 4 passengers, the EC120 is ideal for VIP Transport, personnel charters and sight seeing. 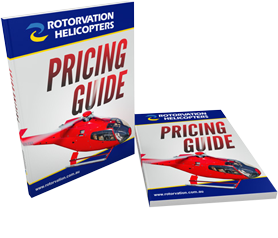 With a top speed of 260 km per hour and a range of 600 km, it has very few rivals in the helicopter industry.